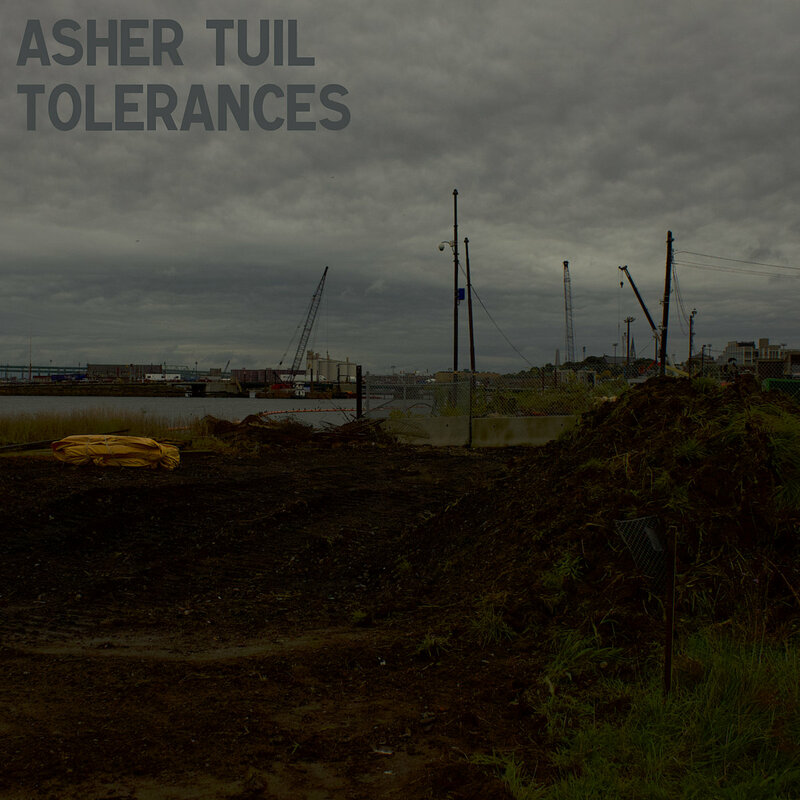 Tuil, sometimes known as simply Asher, earlier in his career as Asher Thal-nir, has been releasing very fine collections of electronic work for over a decade now, both on his own and in collaboration with artists such as Richard Garet, Jason Kahn and others. While tending toward what might be described as "ambient", they almost always contain laters of depth, perception and grainy activity that often transcend the category. At hand are three new releases, available as downloadable files. 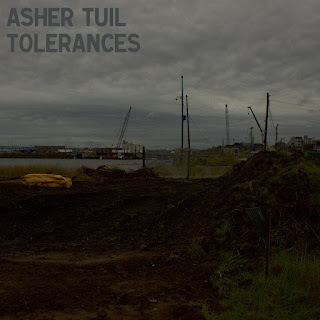 'Tolerances' contains six tracks of swooping, fuzz-laden sounds, as though documenting the starting up and cooling down of immense engines. The tones shift from cooler and more machine-like to an emergent kind of warmth that hints at (slow) melody. As the collection progresses, it settles into deep, fuzzy, organ-like tones within a rainy environment with airy, piping voices and even, maybe, train whistles heard in the distance, like a huge creature nestling down into a cold swamp. Very evocative. 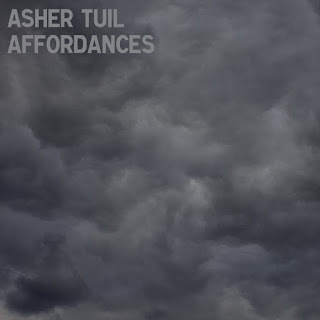 The fourteen tracks on 'Affordances' are both more pulsing and brooding though again, the basic source has that fuzz-aura. The first couple of cuts have the gentle, breathing flow that recalls some of Fripp and Eno's 'Evening Star'. Things soon veer toward darker areas: low, long throbs, deep and rich, with higher scintillations emanating out. Towards the middle tracks, the music becomes somewhat gentler, more overtly tonal, even dreamy, though with a harsh edge. It more or less maintains this groove until the very end, when the rusty static that's been lurking begins to eat noticeably around the edges and then some. 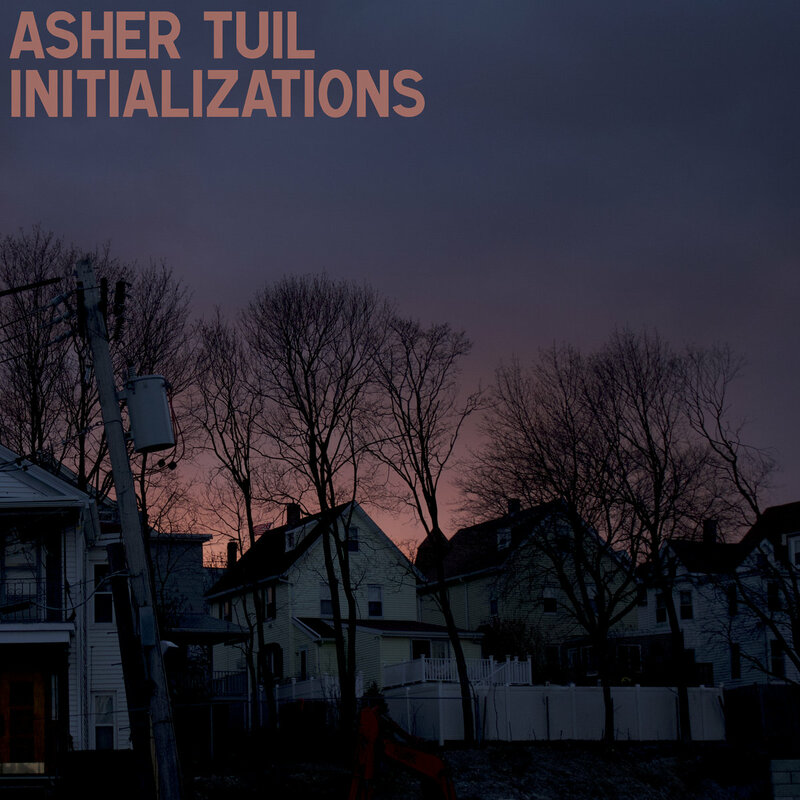 'Initializations' is bleaker still, the grains enhanced, the ambient sounds including echoes of voice and car engines and horns, the whole bathed in a sooty rain. The four tracks are airy but the air is filled with sandy particles, eroding the humming turbines, pitting their surfaces. There's not much left at the end but dry wind whistling through the streets empty of all but faint vestiges of traffic and human activity. Very strong.